Yes. 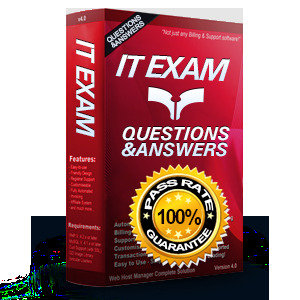 Our PDF of JN0-696 exam is designed to ensure everything which you need to pass your exam successfully. At Pass4itsure.com, we have a completely customer oriented policy. We invite the rich experience and expert knowledge of professionals from the IT certification industry to guarantee the PDF details precisely and logically. Our customers' time is a precious concern for us. This requires us to provide you the products that can be utilized most efficiently.